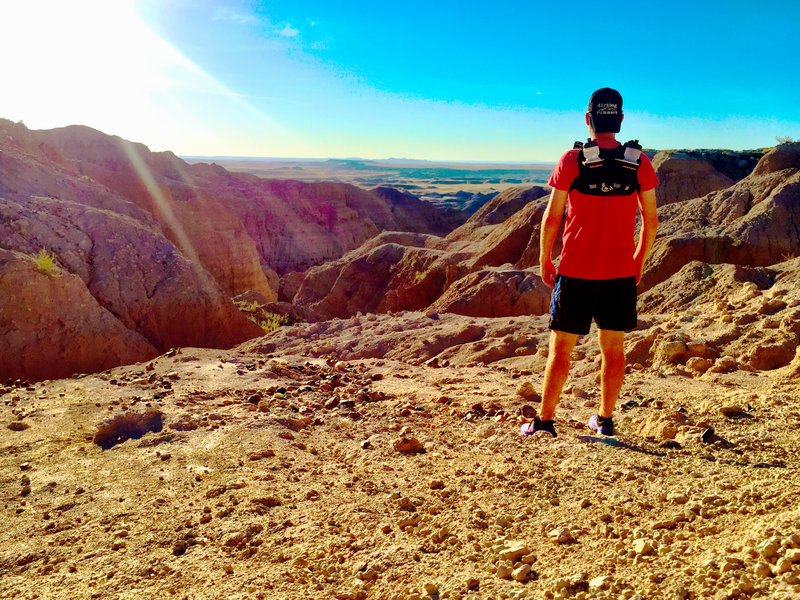 Awesome run this morning in the Badlands National Park! Trail blazed from my boondock spot by following the goat trail through the cliffs to the bottom. First run with the Orange Mud Hydration pack and liking it so far! Great run and view to start my westward journey! Also, after all the suggestions I have started a YouTube channel, JAdRunning – YouTube (http://youtu.be/PuOlsw-_RFk), so be sure to subscribe and follow my videos there! You think my toes look bad? You should see the rock I kicked! Two years ago today I was in one of my Top 10 favorite places I visited during vanlife! Oregon’s Rowena Crest during the spring bloom and a sunset is a bucket list must see!